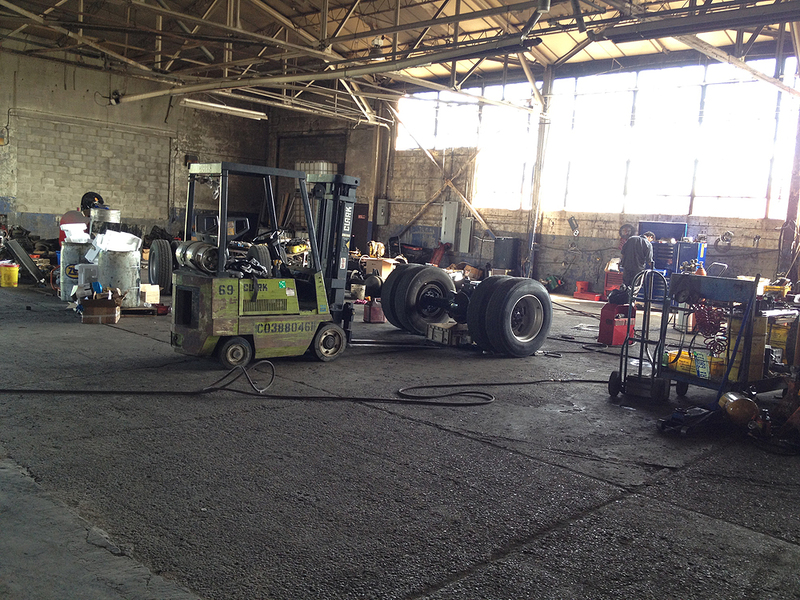 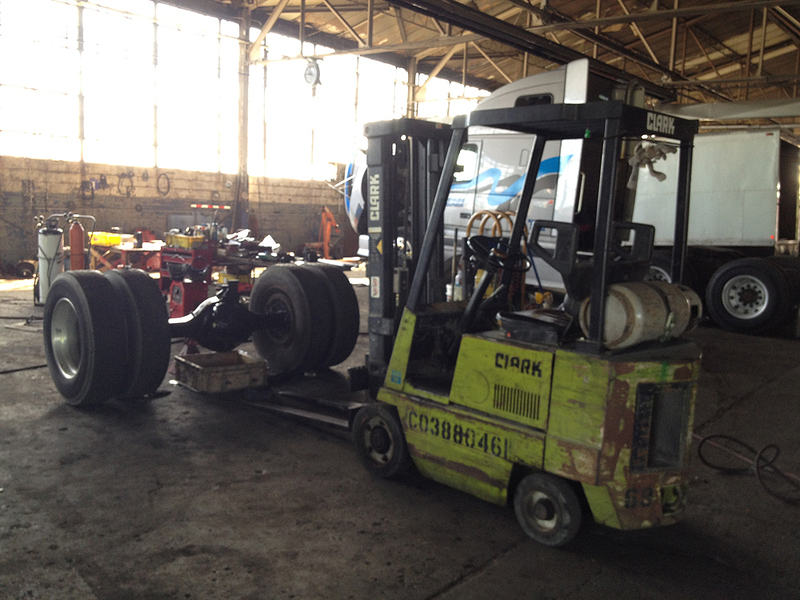 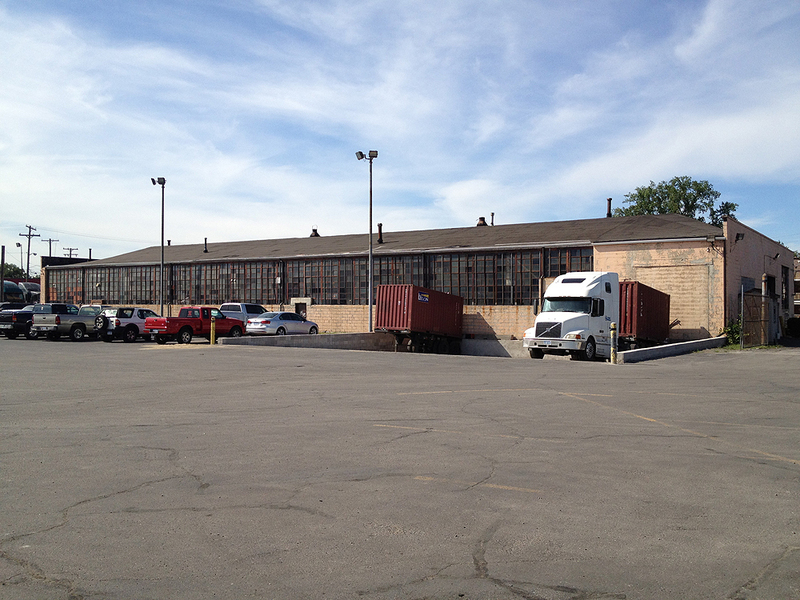 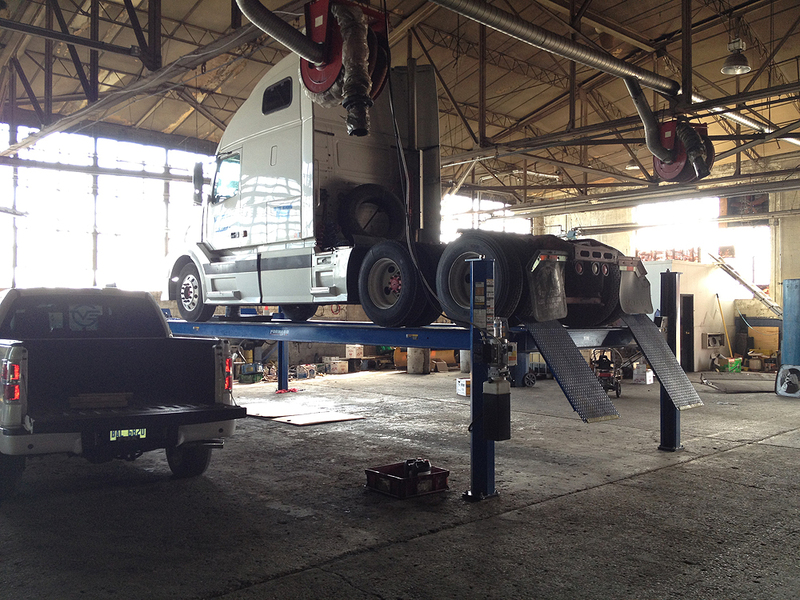 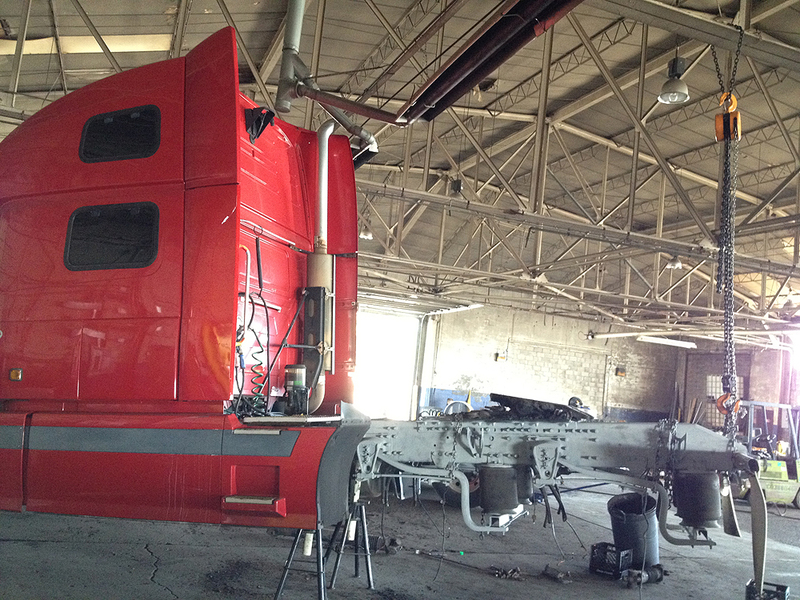 Voyager Express offers professional semi truck repair services for tractor and trailers in the Detroit, MI area. 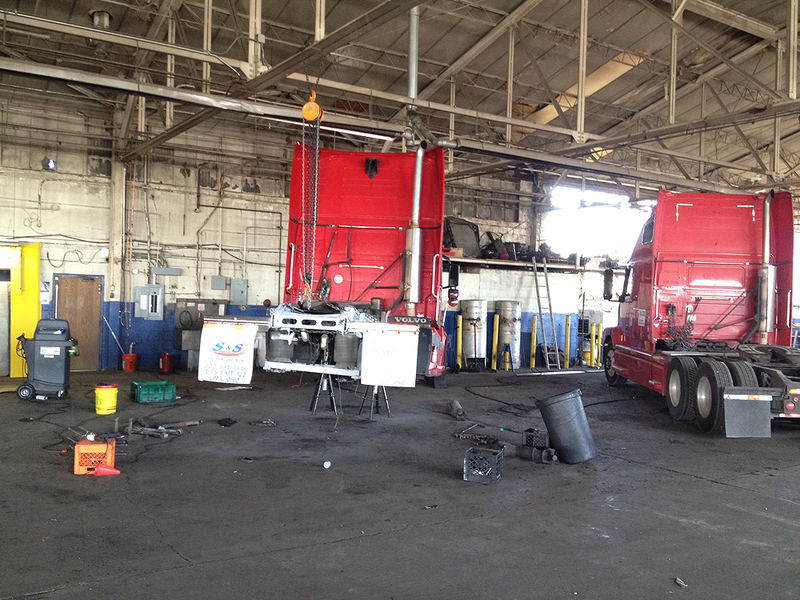 We can service your needs, both urgent and planned maintenance. 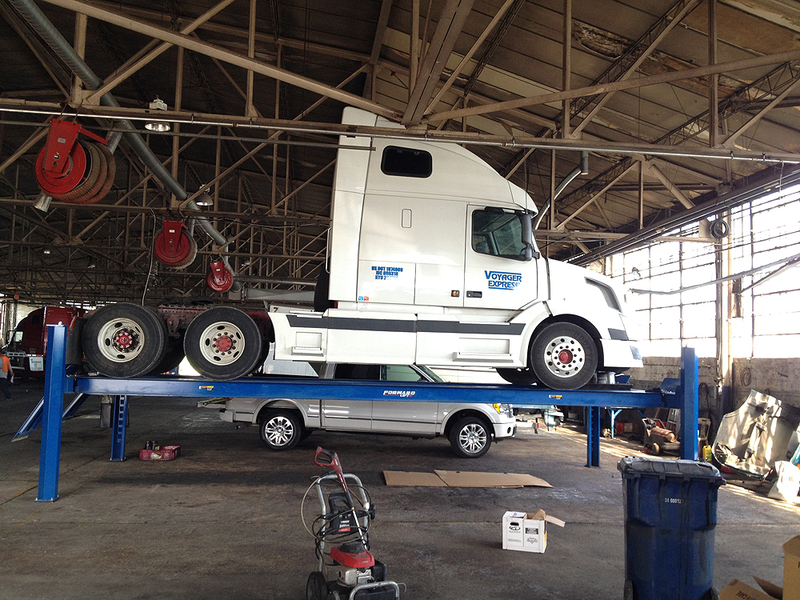 We provide preventative care on your trucks and trailers to keep you safely driving on the road. 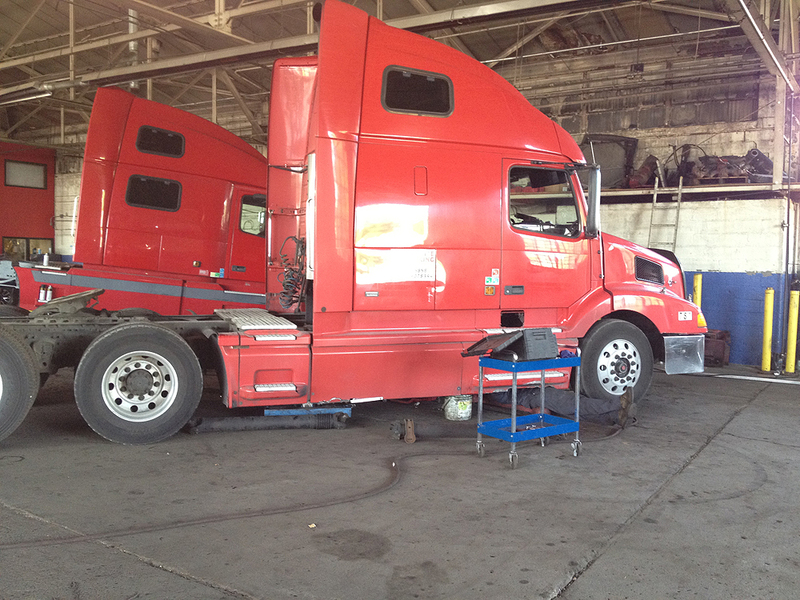 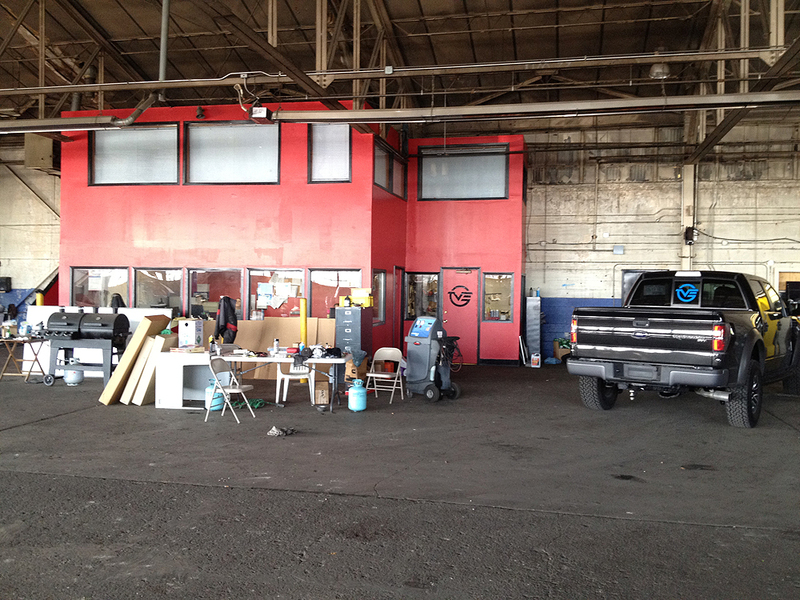 Our trained technicians are the best in truck repairs and maintenance in the area. 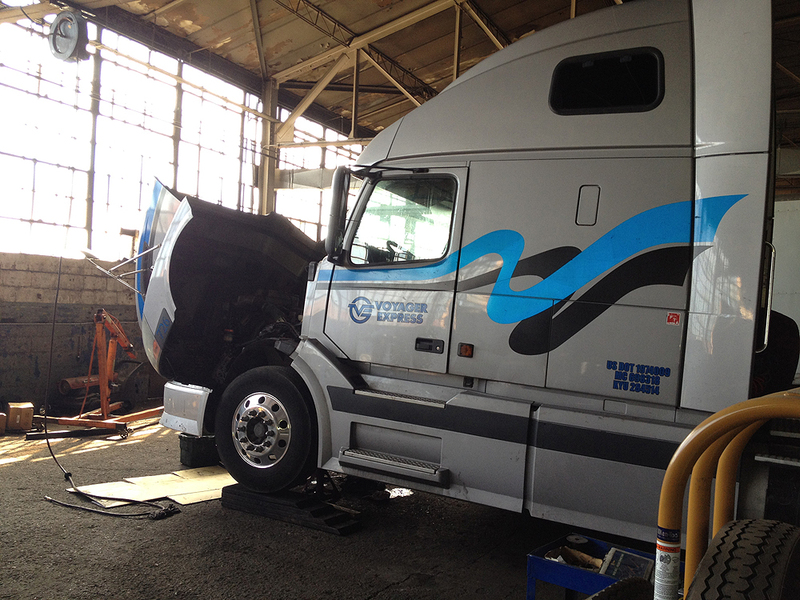 Our diagnostic facility will pin point your major diesel problems. 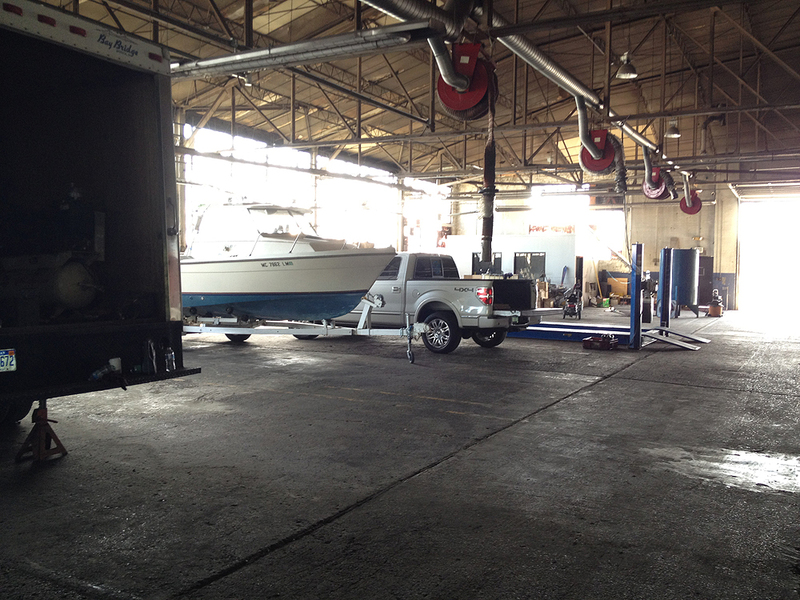 We guarantee our entire work and provide 100% Customer Satisfaction!